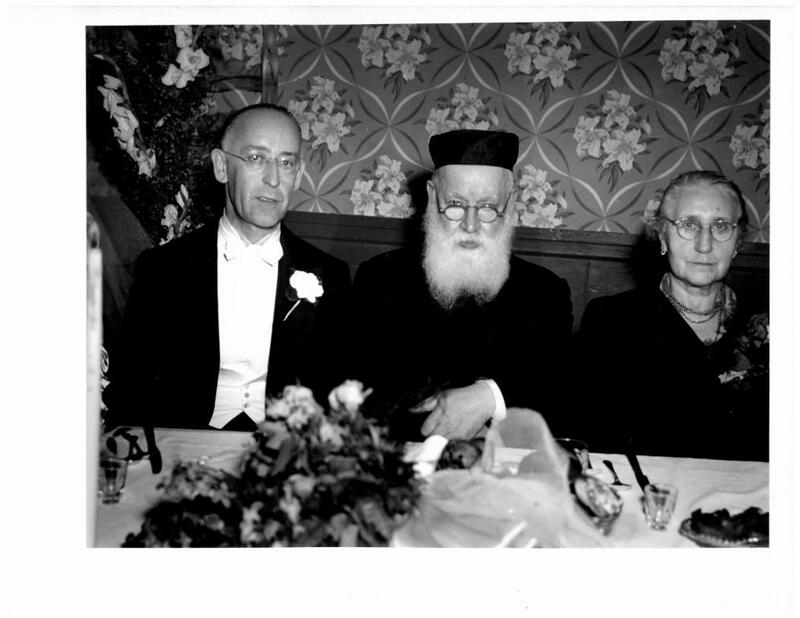 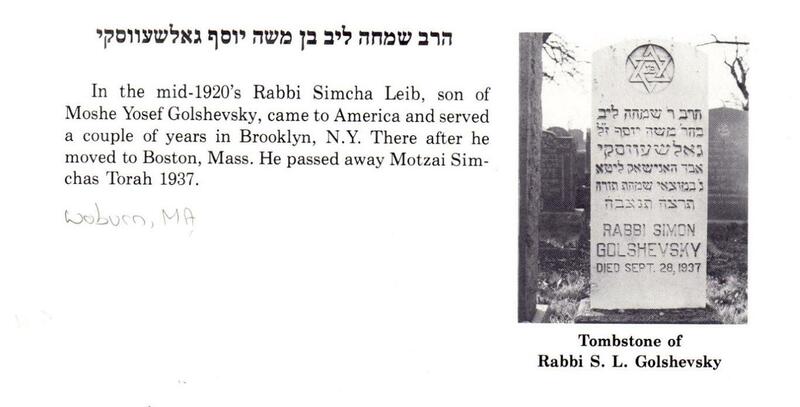 The Rav served the city of Chelsea for close to 25 years. 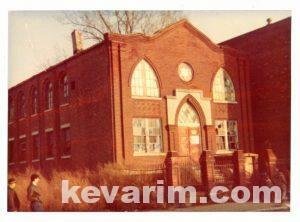 After a number of mergers the shul eventually became known as Beth Hamedrash Hagadol Beth Jacob. 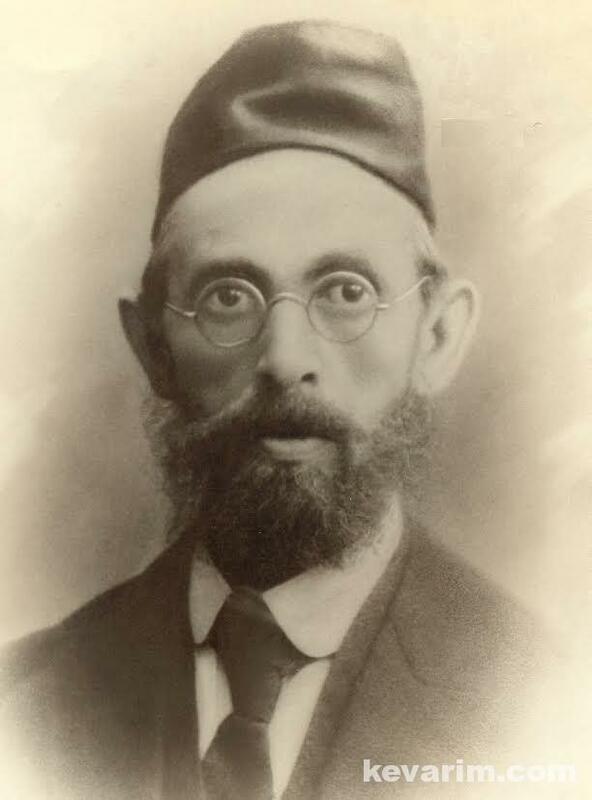 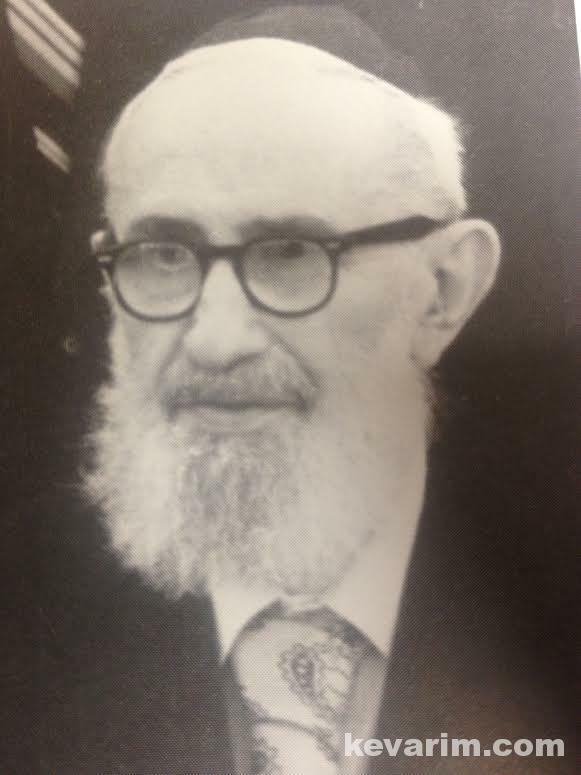 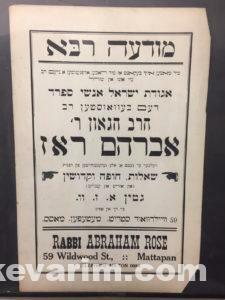 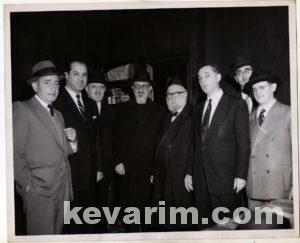 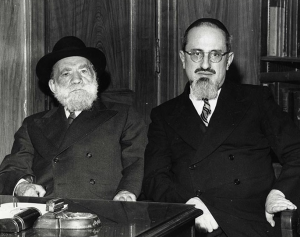 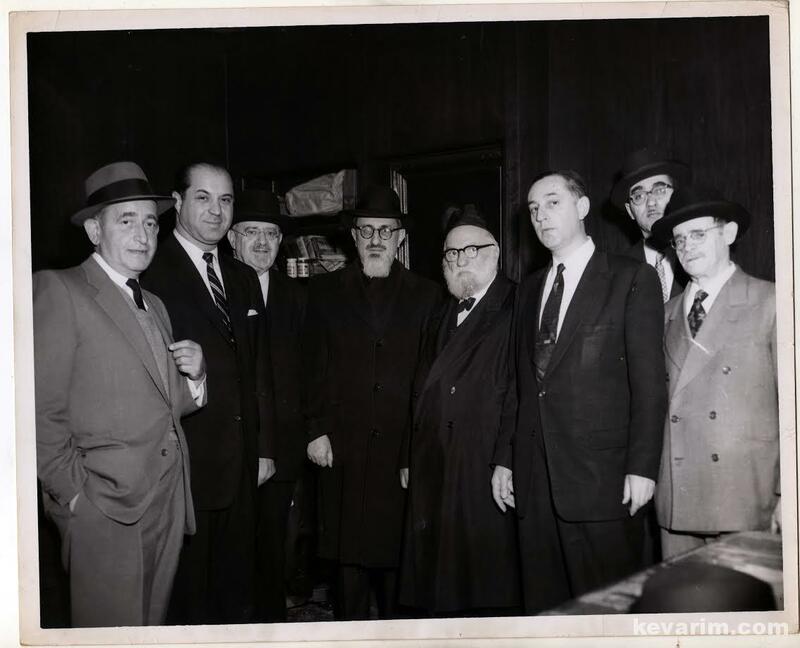 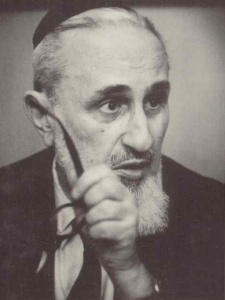 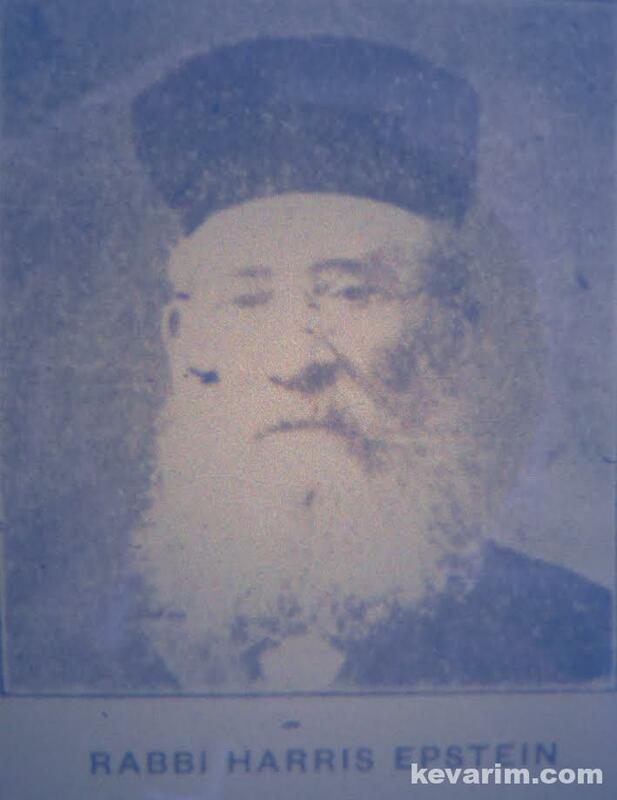 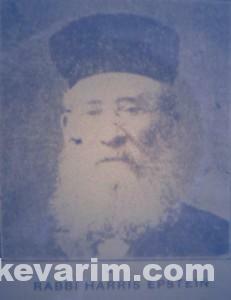 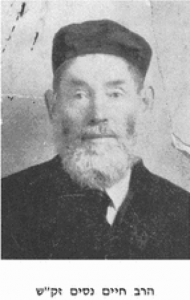 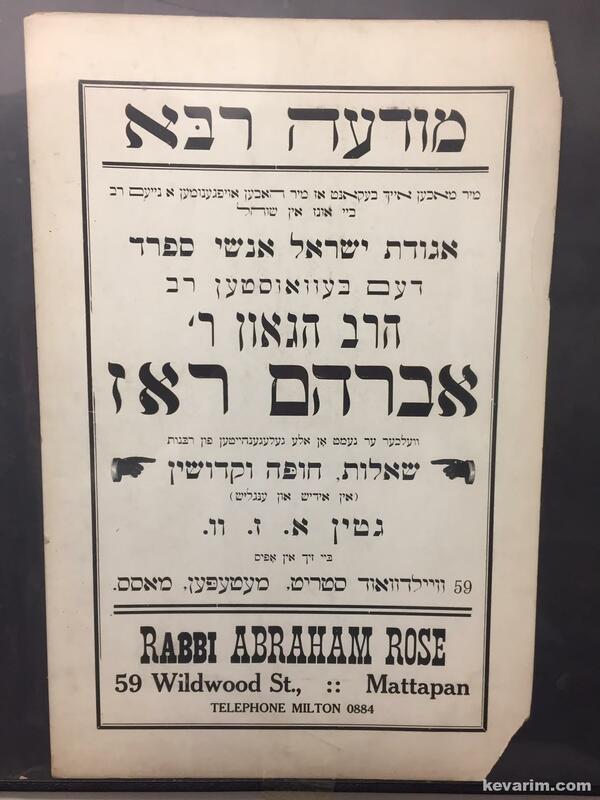 Rav Feinstein was a member of the Agudath HaRabonim. 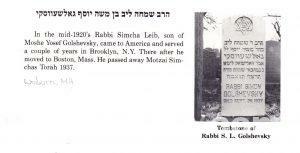 Scores of books and been published on the life and times of Rabbi Yosef Dov Soloveitchik.